In the pages of this book, you will not simply be soothed by inspirational thoughts and pictures of pastoral scenes. 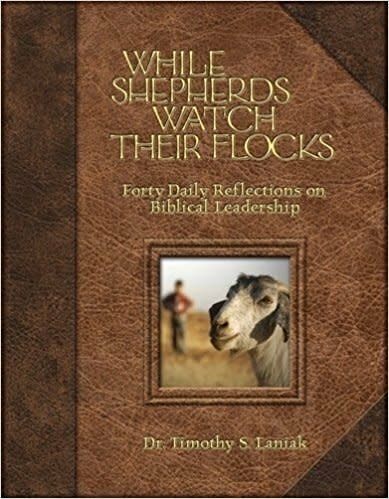 The Bible does not offer the shepherd metaphor as an exercise in literary artistry, but rather to teach about leadership. Divine leadership and human leadership. In fact, shepherd imagery is used mostly in critiques of poor human leadership. The verbal pictures-grounded in cultural realities-help create an inescapable standard for responsible leadership.